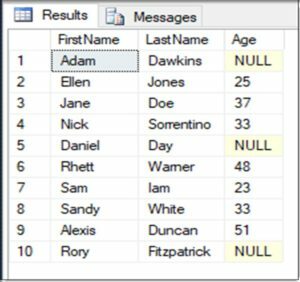 When working with tables in SQL, you will sometimes encounter field values that are empty or missing, which is referred to as NULL. This occurs during the creation of a record in a given table, when the field is not required to have a value. 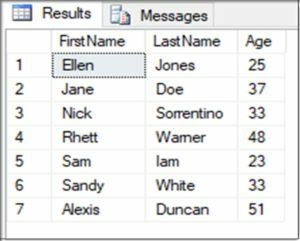 This differs from zero values or spaces, and cannot be selected or evaluated using the traditional comparison operators. 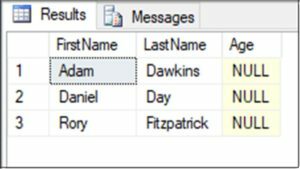 In the case of SQL NULL values, you can identify using the IS NULL or IS NOT NULL operators, which will be demonstrated below. I hope you find these simple examples useful!